I win the internet! – Own Less. Do More. 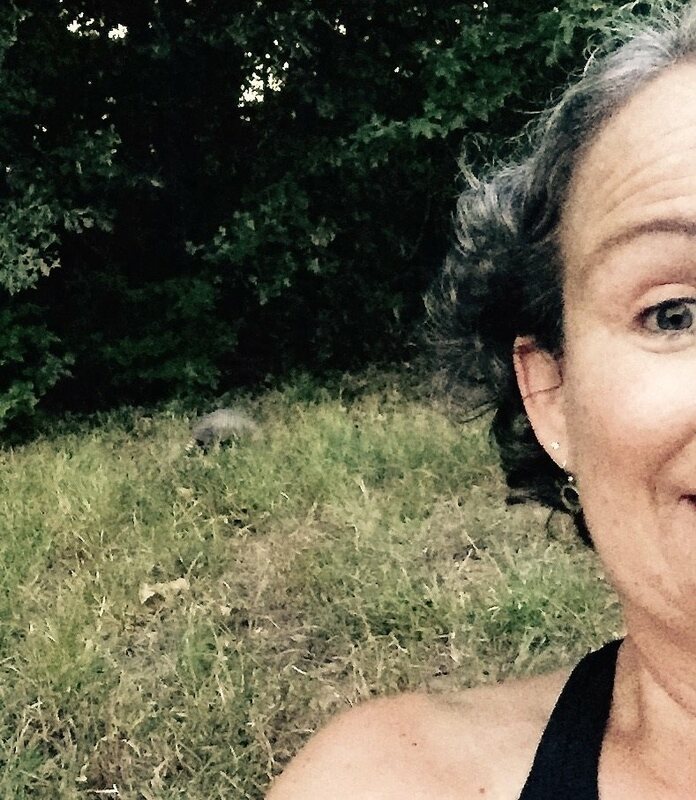 Sorry I was late returning from my power walk, Honey, but OMG ARMADILLO SELFIE! 2 live armadillos in 2 states, 2 days in a row. Buy a lottery ticket! I know. This makes me one of those whackadoos who try to take selfies with wildlife, often at their own peril. But armadillos don’t kill people. Can give you leprosy, though. But it’s not like I licked it or anything.